Imagine a user-friendly, do-it-yourself wireless home security system that has the kind of advanced features previously found only on expensive professional installations. Imagine it’s affordably priced with NO monthly fees or annual contracts. And it communicates via the Internet or cellular, instead of that landline phone you’d like to drop. Imagine the convenience of accessing and controlling your security system using a smartphone, tablet or computer, from anywhere. Imagine it also creates video images of activity at your home and saves it in the cloud — for free! Now, with the introduction of the Risco WiComm Internet/Cellular Security System, you can stop imagining! Risco is one of the leading developers and manufacturers of professional and commercial security equipment in the world. They designed the new WiComm wireless home security system to give homeowners and small businesses a reliable but inexpensive way to get round-the-clock protection against burglars, fires, floods and other safety threats. 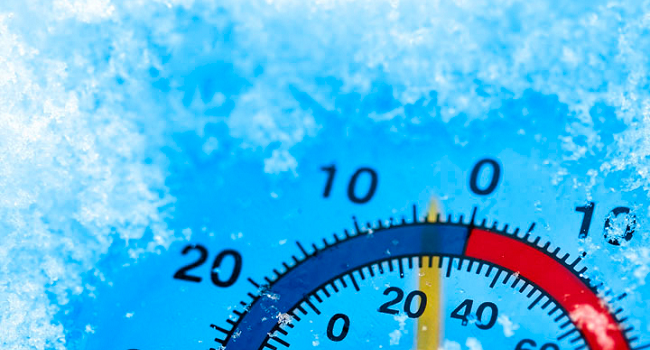 Here are just some of the top features of this new state-of-the-art system. And if you’re wondering what it costs, imagine a starting price of under $375 for the basic starter kit! 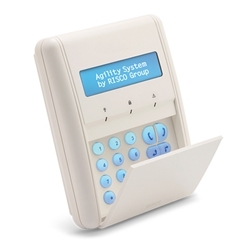 Add a wireless LCD keypad for fast and easy entry using the touchpad or a proximity tag. Risco’s WiComm system communicates via an Internet or cellular* connection, providing faster and more reliable service than the slow and risky landline phone connection used by first generation home security systems which could easily be cut and disabled by savvy intruders. Choose whichever service you have at your site. For extra protection, select Internet as the primary connection for your Risco WiComm system and cellular as a backup. In the event of a power outage, the battery backup in your WiComm’s smart hub will keep it working and alerting. Use your iOS or Android smartphone or a computer to control your Risco WiComm system from the office or wherever you happen to be. It can also send email and push notification alerts right to your mobile device so you’ll know immediately if there’s an emergency that needs your attention. Add one of the indoor or outdoor Risco IP cameras to your WiComm system so you can visually check up on your home or office in real-time to make sure all is well with the kids or to catch an intruder breaking into your house. 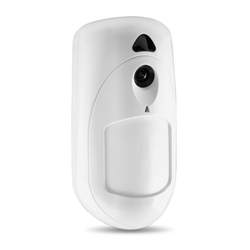 The iWAVE™ PIR pet motion sensor has an integrated camera to capture and transmit video. Only Risco offers its wireless home security customers FREE 30-day cloud storage and access to any video created by a Risco-brand IP surveillance cameras. View live-streaming video or saved footage using your smartphone or computer at any time. You can also create and download stills or video clips, an invaluable feature if your home was burglarized and you need to provide police with a high-resolution image of the trespasser. Designed for DIY installation, the Risco WiComm system is plug-and-play ready with an AC-powered hub and wireless, lithium battery-powered sensors that are simple to install without drilling holes or laying wire. The free Express Wizard app walks you through the setup and programming process to make it fast and easy to get your WiComm system up and running specifically the way you want it to. 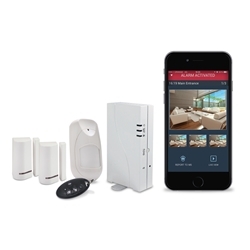 The Risco WiComm Internet/Cellular Security System Basic Kit comes with everything you need to get started, including a smart hub, one motion sensor, two door/window sensors and a keychain remote control. From there, you can add up to 32 sensors, up to 8 motion detectors, plus an unlimited number of indoor or outdoor IP cameras to ensure that your property and family are fully protected. Click here for descriptions of Risco WiComm accessories, some of which are pictured in this article. 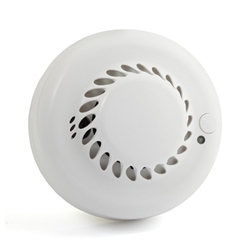 The WiComm Smoke and Heat Detector is more dependable for early detection of fire hazards. With earlier generation wireless home security systems, you were always left guessing whether your home was properly armed or disarmed or if the batteries in the sensors were working. The advanced smart hub in the Risco WiComm system is capable of two-way communication, so you’ll always know the status of the system and when a battery needs replacing. So imagine you’re away from home and concerned that your children forgot to activate the security system…you can use the WiComm app on your smartphone to check. And if they forgot, the app allows you to arm the system remotely. Either way, you’ll have peace-of-mind knowing that they are protected. With the Risco WiComm Internet/Cellular Security System, you can control and monitor all of the security and surveillance devices in your home through one app and one cloud using your smartphone or computer. 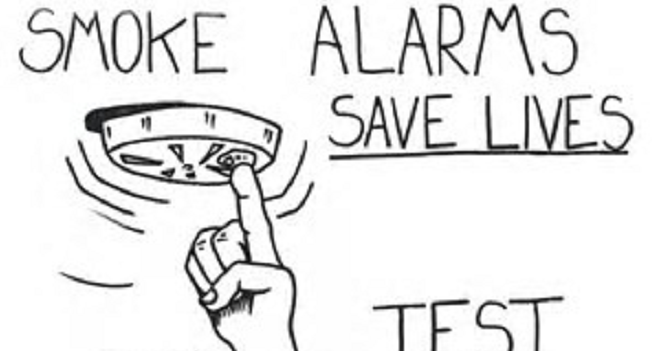 Risco offers a range of compatible devices to protect your home from fires, smoke, floods, break-ins and trespassers, so you won’t have to login to multiple apps or clouds or websites to check the status of equipment from different manufacturers. 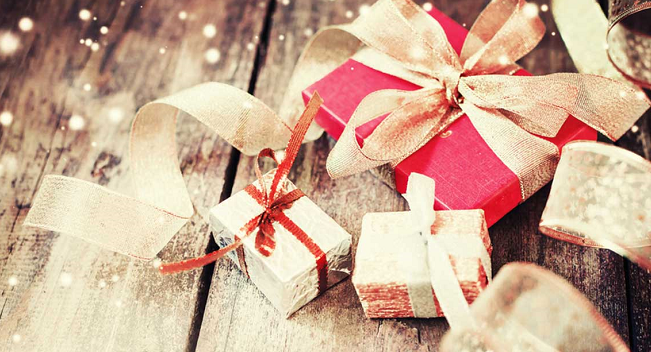 Purchase the Risco accessories you need and create the home security system that addresses the needs of your home or office. The Risco WiComm Internet/Cellular wireless home security system is the perfect solution for homes and small businesses. With a WiComm system, you get the latest in wireless security technology and the cost savings that comes with a DIY installation, plus no monthly fees or annual contracts. If you have questions on choosing the right Risco components for your installation or need technical support, the team at DIYcontrols.com is a phone call or email away.